Craft meadery founded by beekeepers for the love of honey and bees. 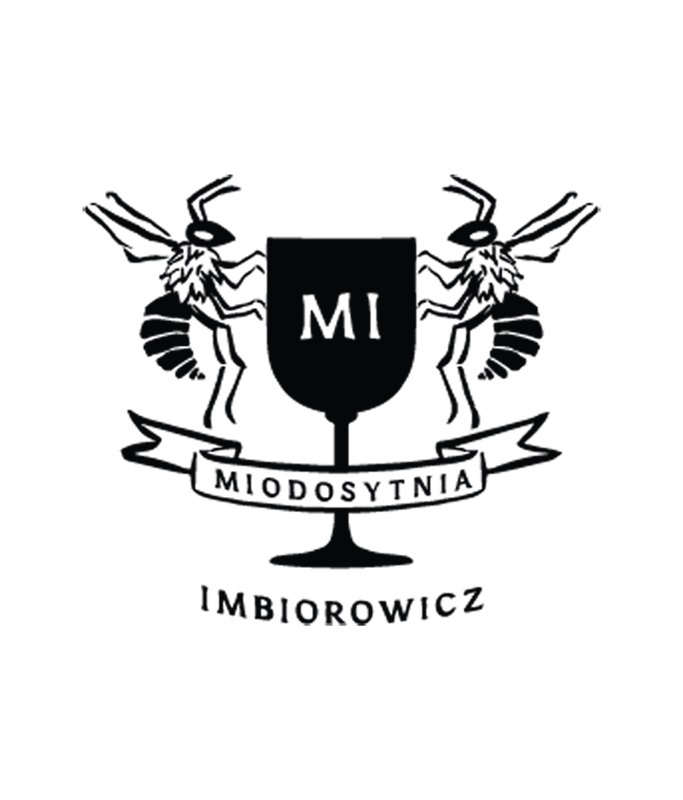 Located in the center of Poland in Wielkopolska, the meadery was founded by a beekeepers couple - Michał and Donata Imbiorowicz. We know our products from flower to bottle, we personally supervise every production process. We use only our honey from the apiaries located in the pristine areas of the Powidz Landscape Park. We specialize in the historical Polish trójniak style, but we experiment with additives and ways of creating the wort. In our offer you can find many melomels and various methgelins. Our bottles are distinguished by a colorful and modern design and each of them is closed with a cork made of real Mediterranean cork. In our offer you can also find a variety od Polish honey.